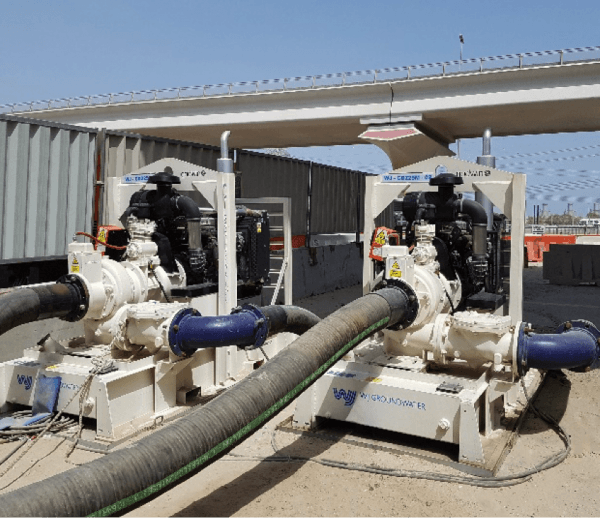 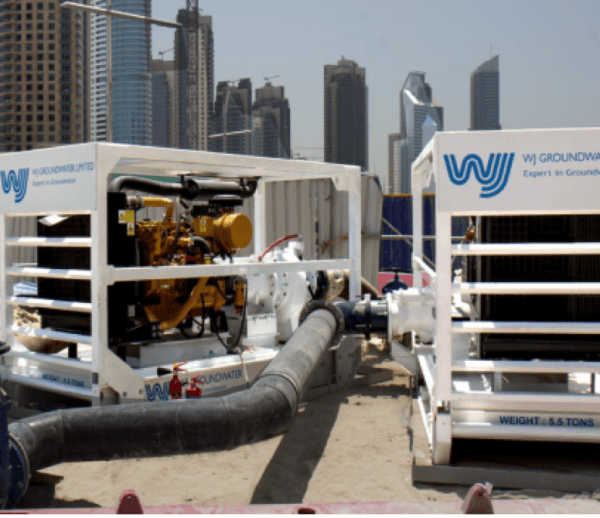 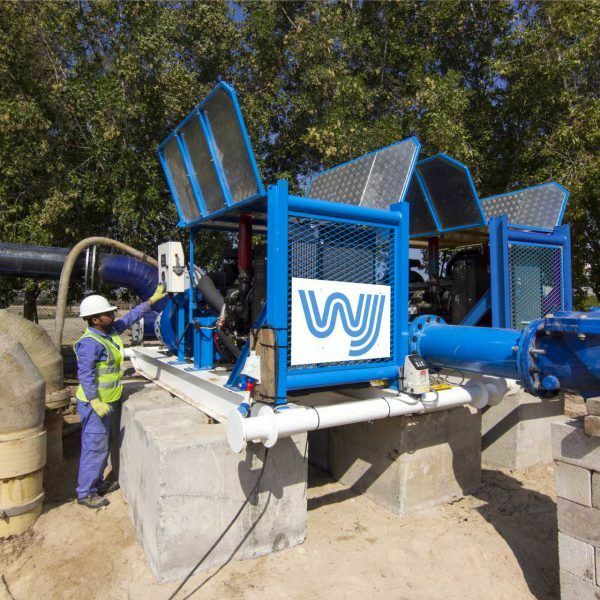 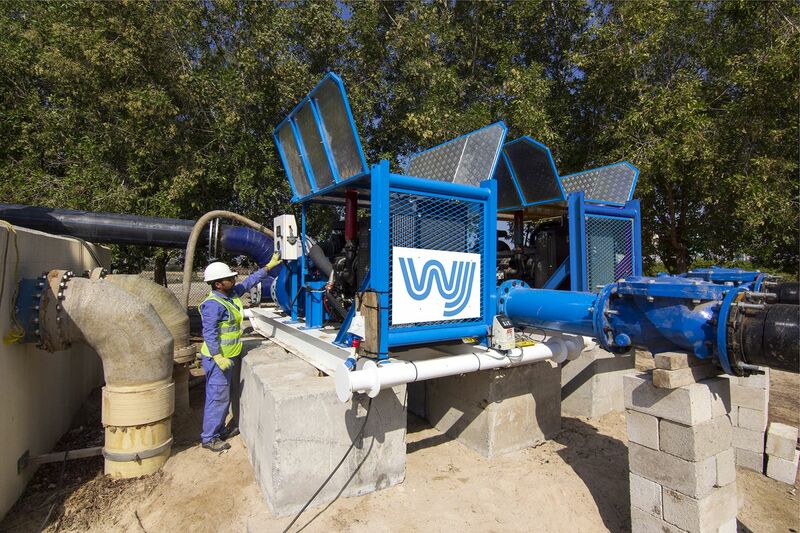 WJ Group has a long history of carrying out construction dewatering and temporary bypass overpumping at sewage and wastewater treatment works. 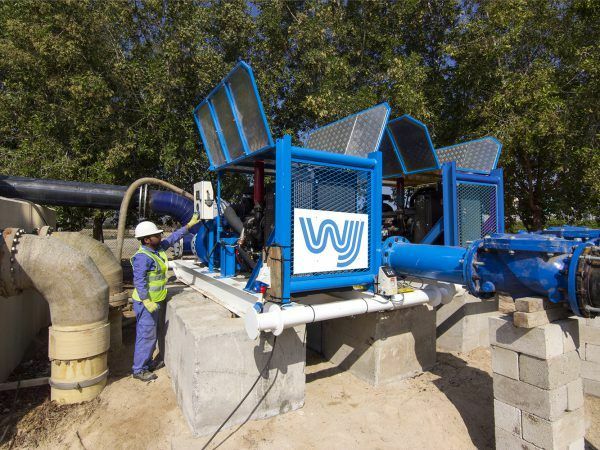 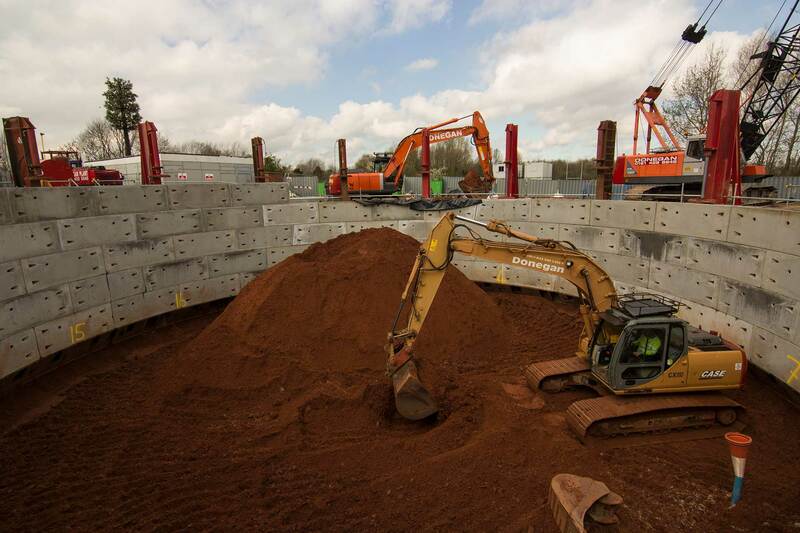 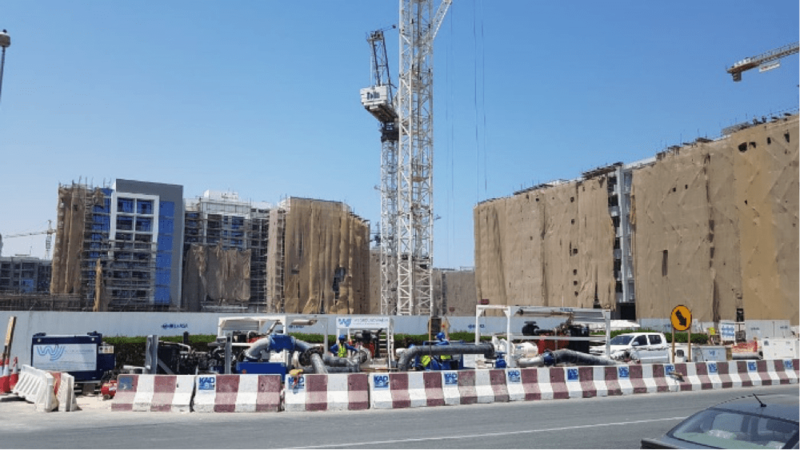 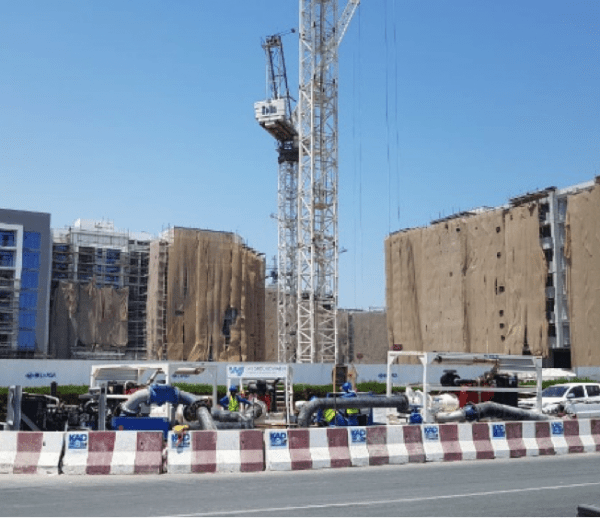 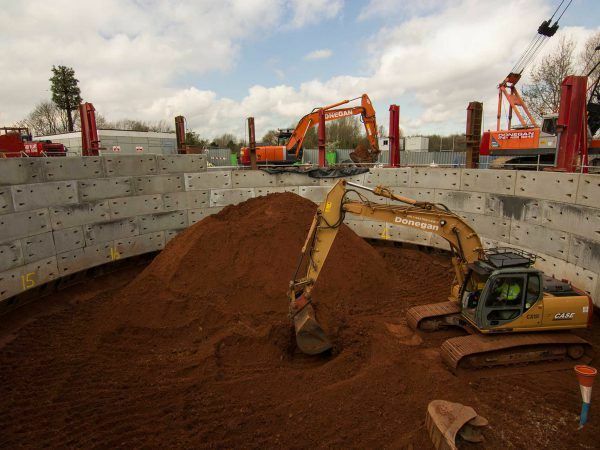 Our experience includes controlling groundwater levels to facilitate the construction and upgrade of reception chambers, primary and secondary (Humus) settlement tanks and clarifiers, pumping stations, plant drainage tanks, aeration tanks and biological filter beds. 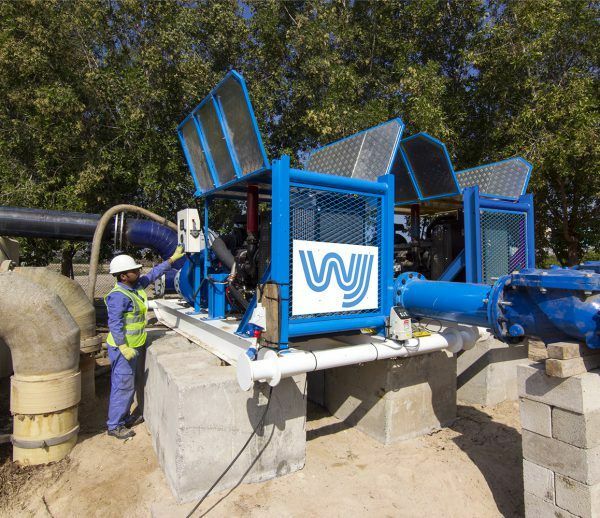 In the Middle East deepwells, wellpoints and sump pumps are commonly used to dewater excavations at sewage treatment works, whilst ejectors have been successfully used in Europe to dewater large treatment plants in low permeability ground. 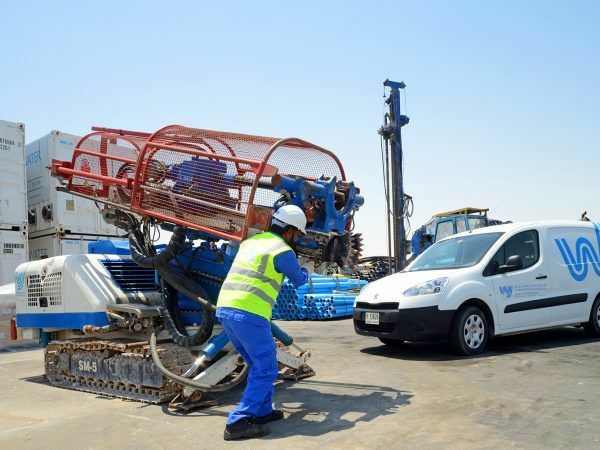 We also have considerable experience dewatering storm water and sewage pipelines, manholes and chambers. 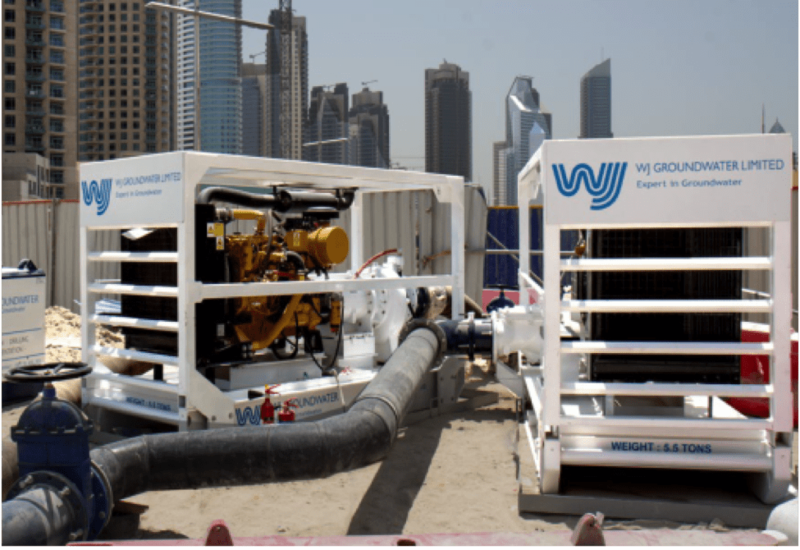 As well as dewatering new structures WJ are often asked to carry out temporary overpumping to bypass effluent during maintenance, repairs or upgrades. 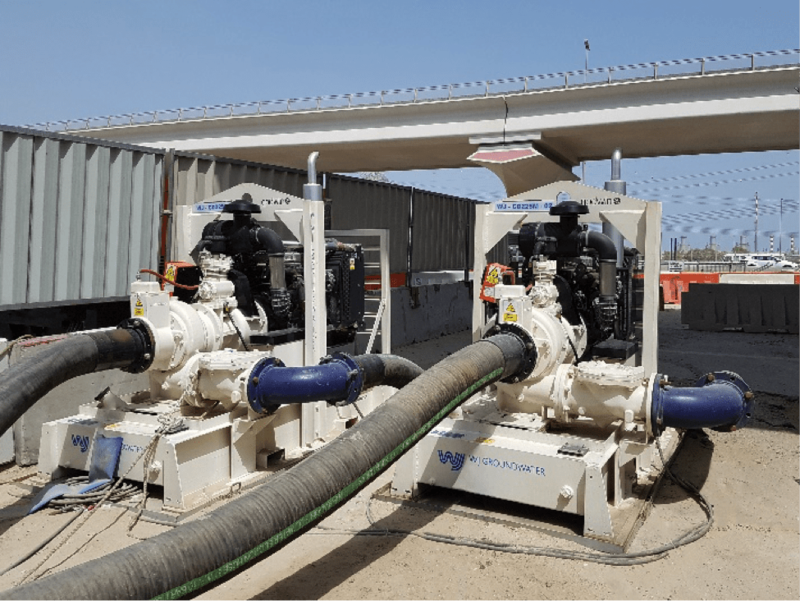 See Bypass & Overpumping for further details.